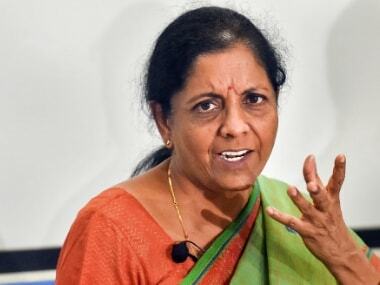 Mumbai: In a scathing attack on the Congress, Defence Minister Niramala Sitharaman Monday alleged that the opposition party was "knowingly" misleading people over the Rafale jets' pricing. Lashing out at the Gandhi family for alleging corruption in the defence contract, she said "amazing audacity" was shown by them "in not listening" to the Supreme Court's verdict in the Rafale deal case. 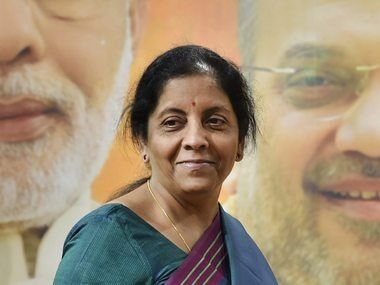 "The Congress is knowingly misleading people on the pricing of the Rafale jets," Sitharaman told reporters at the Bharatiya Janata Party (BJP) office in Mumbai. "The stance of the country's 'first family' in not listening to the apex court's order on the Rafale deal case petition can be termed as, with due respect, amazing audacity," the minister said. She was speaking as part of the BJP's move to hold pressers in 70 cities across the country on Monday to attack the opposition party against the backdrop of the Supreme Court's verdict on the controversial Rafale jet deal. Sitharaman said, "We've given the price to the CAG, in a parliamentary system the CAG looks into it and then its report goes to PAC. The PAC will have a look at it and then it'll become a public document. It is a process and it has commenced." "In the affidavit we've given the data and the information. We think there's an interpretation problem, we would like you (court) to look at it and correct it. That's our appeal to the court, we'll wait for them to take the call," she said. The minister further said they have explained the process through which information comes to Parliament. "In that the past tense, future tense, present tense and present continuous tense has come into play. That is post the decision, is it not? Therefore, how is it going to affect the verdict?" she said. The Supreme Court on Friday had said there is no occasion to doubt the decision-making process in the procurement of 36 Rafale jets from France, and dismissed all the petitions seeking an investigation into alleged irregularities in the Rs 58,000 crore deal. 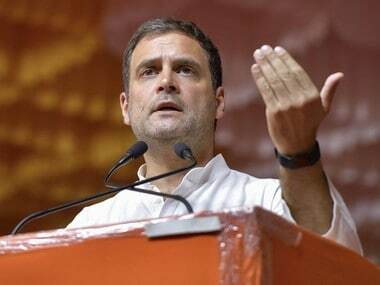 Notwithstanding the court's verdict, Congress chief Rahul Gandhi had said there was massive corruption in the contract and wondered why the Comptroller and Auditor General's (CAG) report "cited by the Supreme Court" on it had not yet been shared with the Public Accounts Committee (PAC) of Parliament. 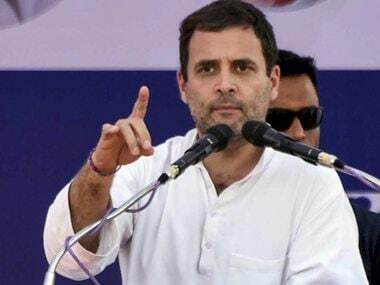 Gandhi had also reiterated the Congress' demand for a Joint Parliamentary Committee (JPC) probe into the fighter jet deal and claimed that if it was conducted, names of Prime Minister Narendra Modi and businessman Anil Ambani will come to the fore. He said the apex court in its verdict cited that a report by the CAG on the Rafale deal was submitted to the PAC but asserted that no such report was given to the House panel headed by Congress' leader in Lok Sabha Mallikarjuna Kharge. Kharge also said PAC did not receive any such report. The Congress has repeatedly criticised the deal for the 36 Rafale jets, alleging that the government was procuring each aircraft at a cost of over Rs 1,670 crore as against Rs 526 crore finalised by the UPA government. 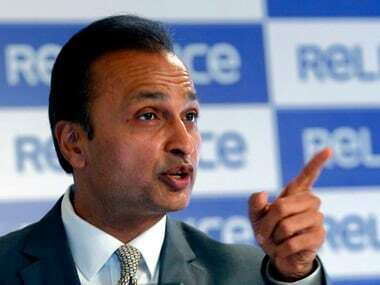 However, both government and Reliance Group have rejected Rahul's allegations of any wrongdoing.